What a great turnout this became, everything changed last minute, flights, hotel and almost without our main star. Even the lens I had from loan in Germany was rushed through to make it to the set. We could not have written a better script our selves. At first when we arrived at the venue we thought it be quite difficult. 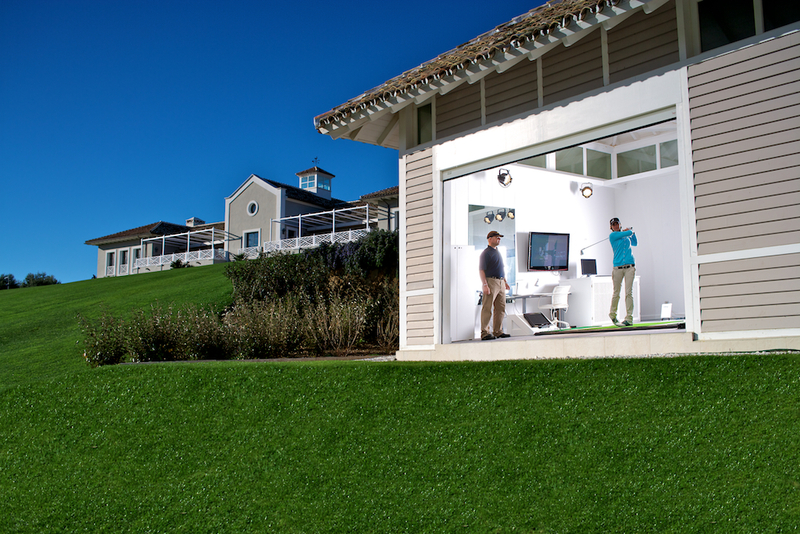 However the English typical weather helped in producing our best images to date for Callaway Apparel ( Perry Ellis). It was all shot on the absolutely fantastic Carl Zeiss Optics, Otus 85/1,4, more on this later. Danny Willett who took a break in his already hectic schedule, only to fly out a few days later to go on and win Nedbank Golf Challenge! And today still in South Africa he goes out in the leaderball one shot behind Branden Grace. As we have to wait for the new collection to be released, above are a few lo res screen grabs.